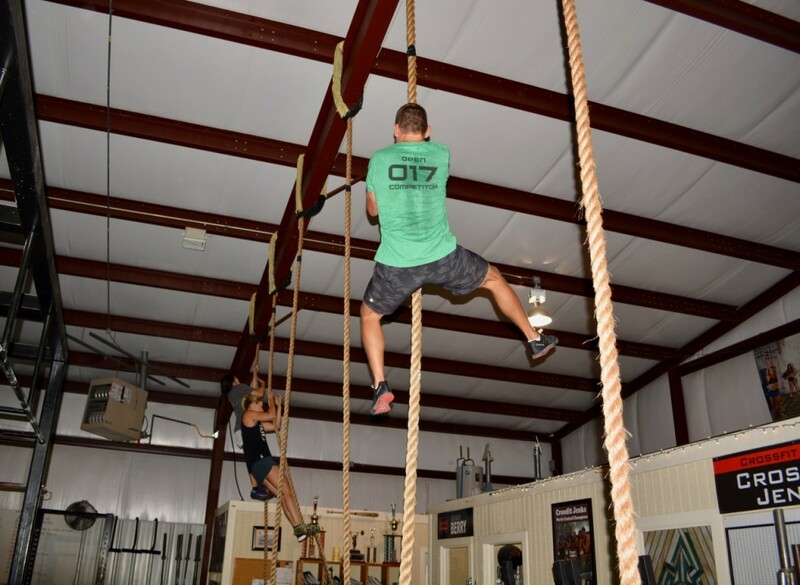 Those are some really KOOL CFJ CrossFitters climbing those ropes. Great survival skill to climb a rope!! Wod with HRPU’s, step-ups after 1st rd. WOD @55lb SDHP, HSPU, and step ups 3 rounds +12 step-ups.